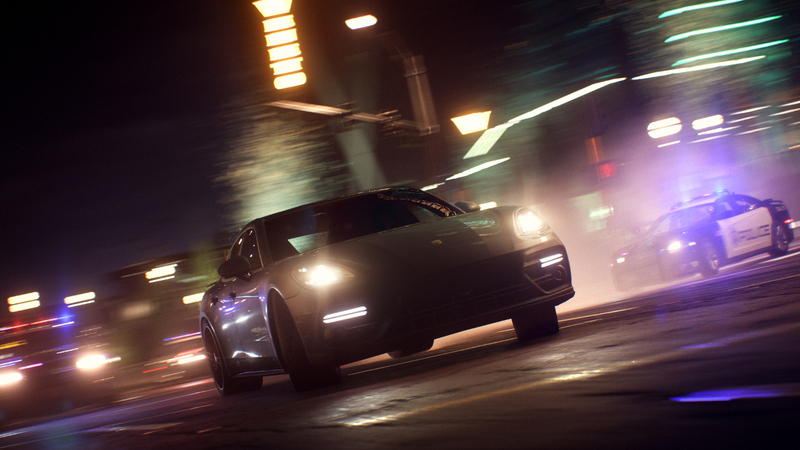 The next edition in the Need for Speed franchise was unveiled today in advance of a more comprehensive look to come later this month at EA Play. Need for Speed Payback will release on Friday, November 10 but those who purchase the Deluxe Edition will get it on Tuesday, November 7. That same three day early strategy for a special edition is being employed with Madden NFL 18 as well. Subscribers to EA Access on Xbox One or Origin Access with PC will get 10 hours with Need for Speed Payback beginning on November 2. Pre-orders include a Platinum Car Pack with five vehicles and exclusive blue tire smoke. The Deluxe Edition, which will sell for $80, adds more customization items, discounts, and bonuses to be detailed later. When pre-orders go live on Amazon it’ll be 20% off the price for Prime members.